Canada day Closed all day ! Catering a party? 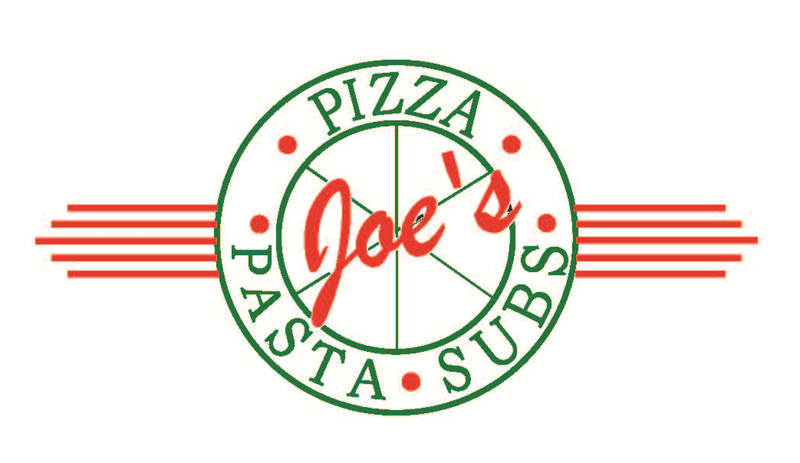 We make it easy.Get special delivery from Joe’s Pizza and Pasta for your next birthday,graduation,family reunion,office party or any occasion. Joe’s pizza and pasta will make planing your next meeting,family gathering or holiday event easy with Joe’s pizza and pasta catering. Call Joe’s pizza and let us take care of everything else ! DEBIT AND CREDIT AVAILABLE ON DELIVERY!